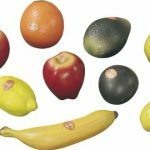 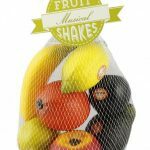 The Fruit Shake® packs are available in either a 7-piece assorted pack which includes an orange, pear, banana, apple, plum, avocado and lemon, or 6-piece packs containing a single type of fruit. 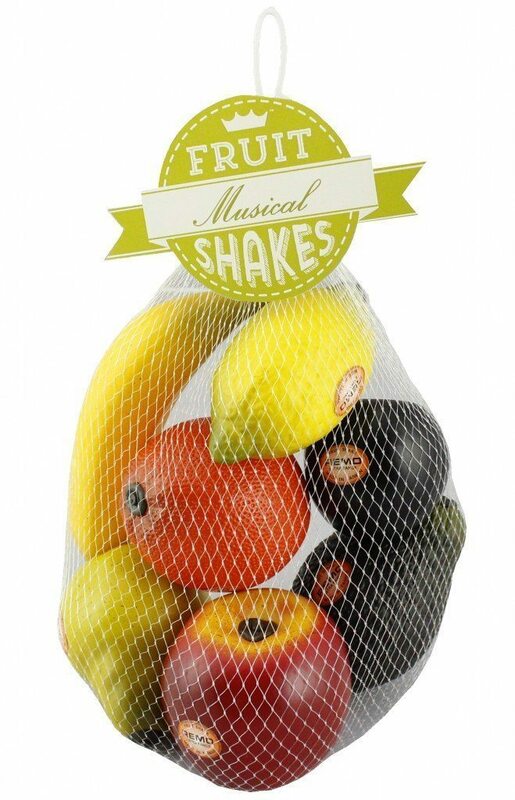 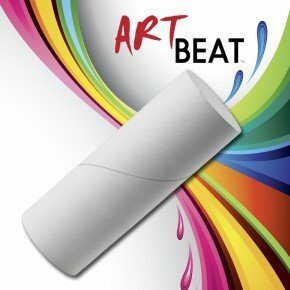 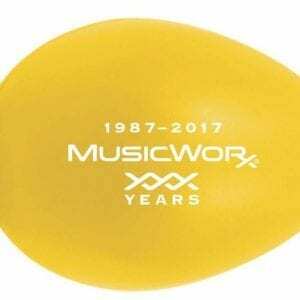 Constructed of hard, molded plastic with internal non-toxic beads creating a soft musical sound, The Fruit Shake® packs are ideal for Recreational and professional applications ranging from Drum Circles to live performances and recording sessions. 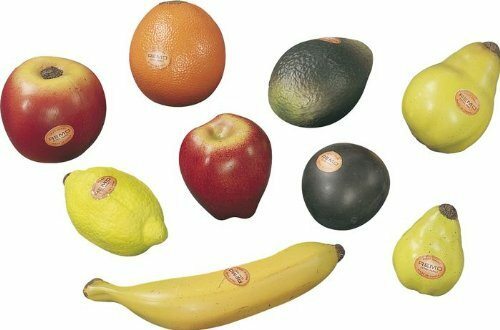 Available in 7-piece assorted or 6-piece single fruit packs.